Way to go Anteater Racing!! They placed 12th at the Formula SAE Electric Preliminary. Even more pictures of Anteater Racing in Lincoln, NE! 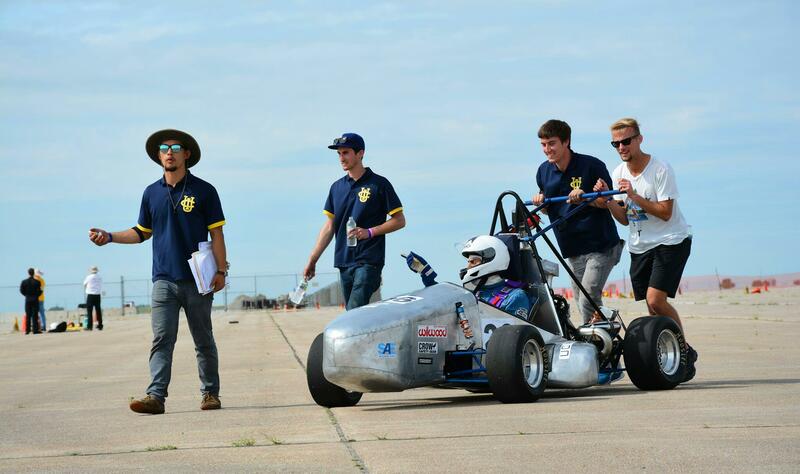 Take a look at Anteater Racing and a few other teams at Lincoln Airpark. Zot Zot Zot! UCI Zeta at Formula Electric in Lincoln, NE preparing for Technical Inspection. Zeta arrives to stormy sky in Lincoln, NE. Tornados were reported north and east of the city.